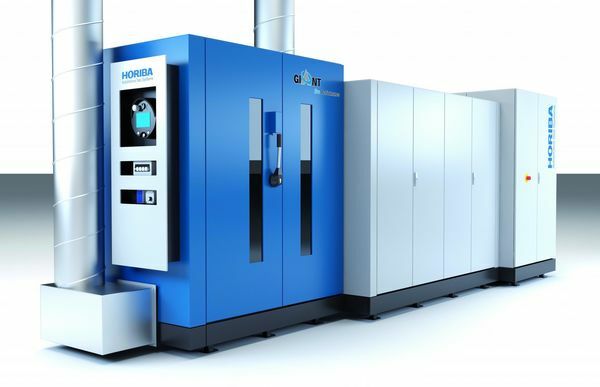 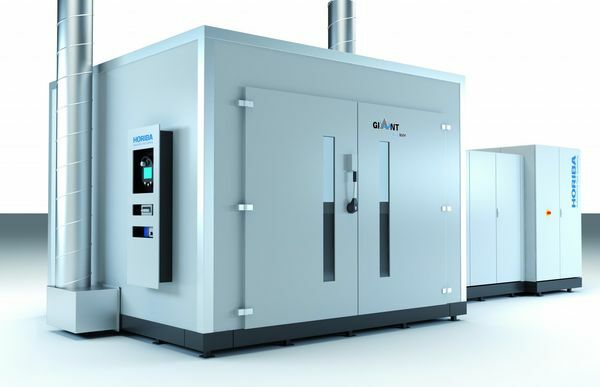 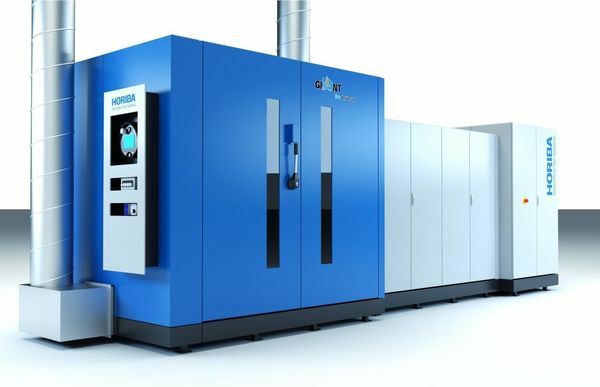 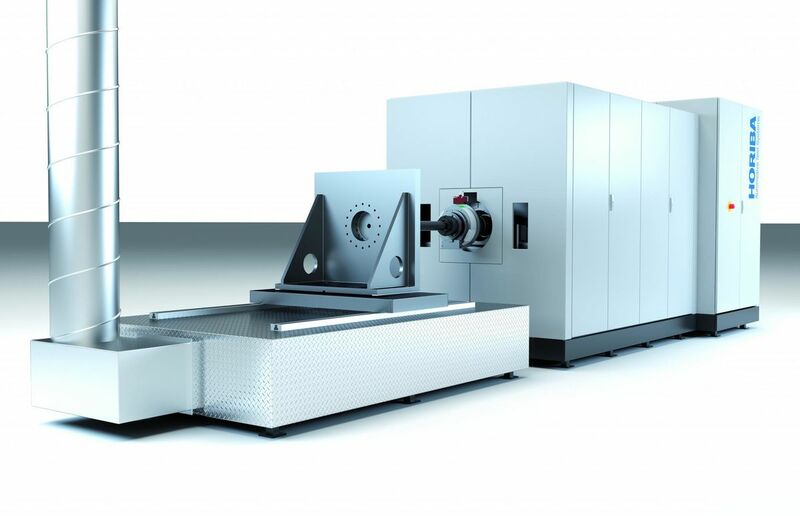 The GIANT Evo NVH Pure is based off the GIANT Evo NVH and is sold without a test chamber housing. 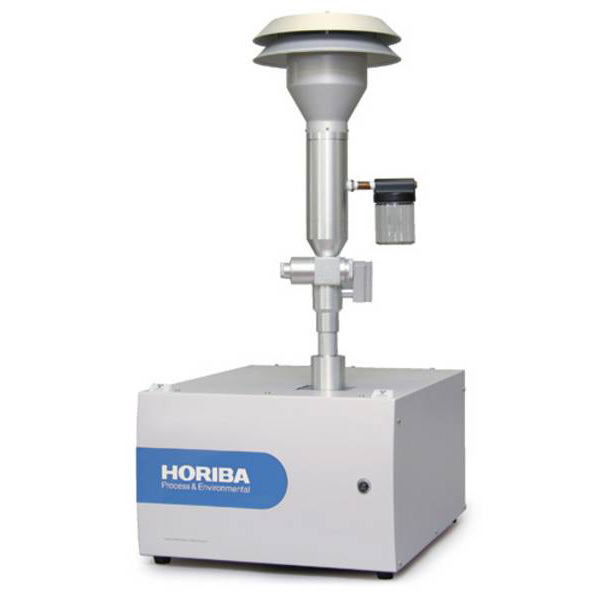 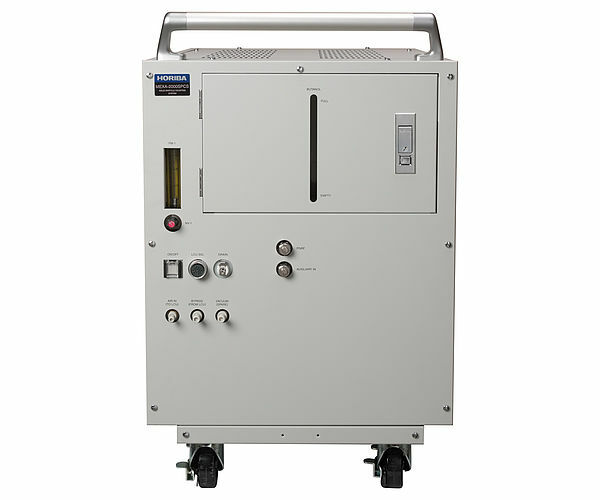 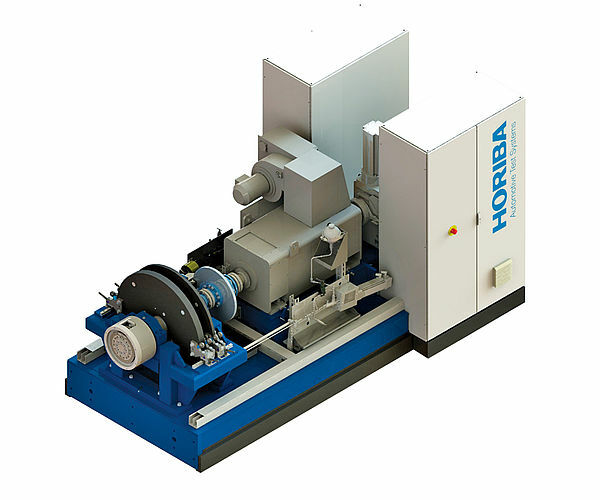 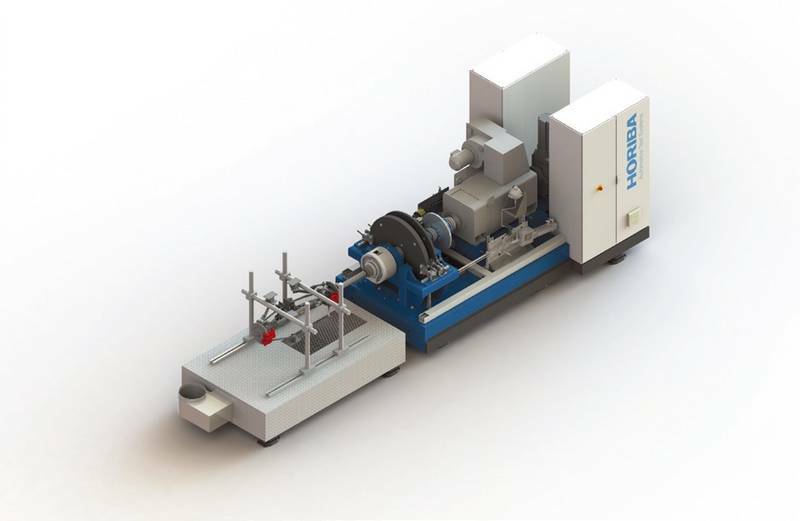 It is a NVH inertia brake dynamometer for basic and advanced NVH testing for a variety of vehicle brakes and assemblies. 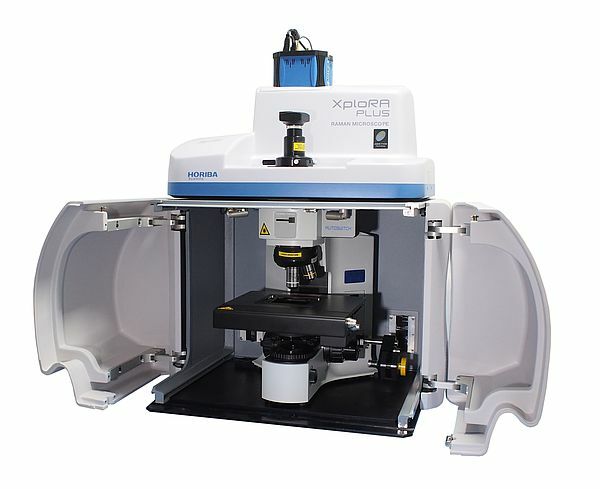 This includes disc and drum braking systems ranging from small cars to SUVs. 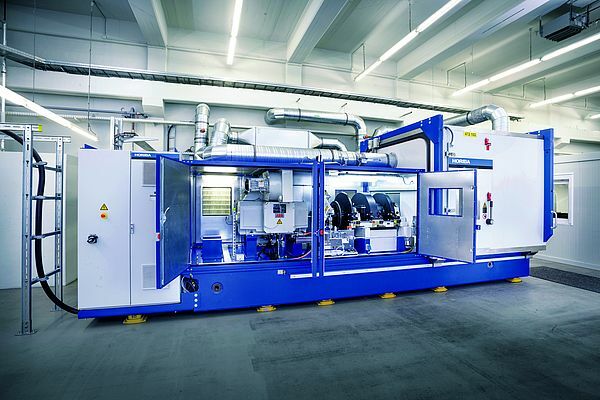 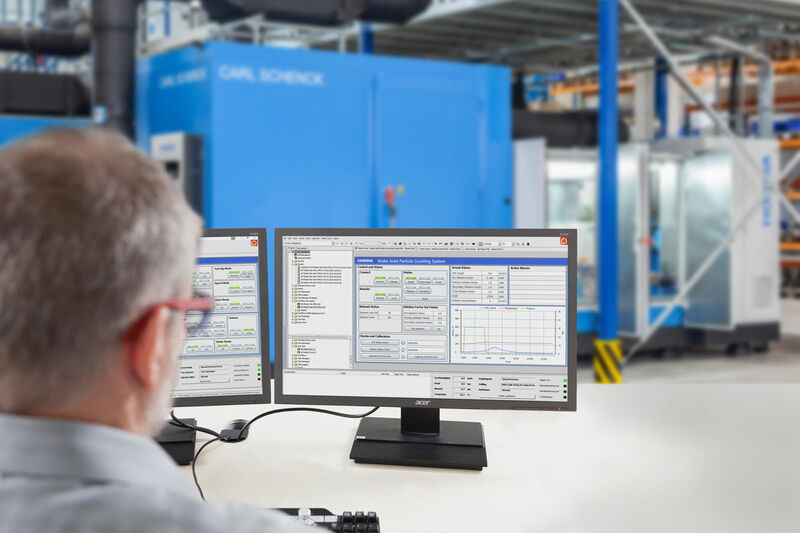 Due to its precise inertia simulation and state-of-the-art test brake control, the GIANT Evo NVH Pure offers a wide range of functions for realistic and fully automatic NVH investigations.